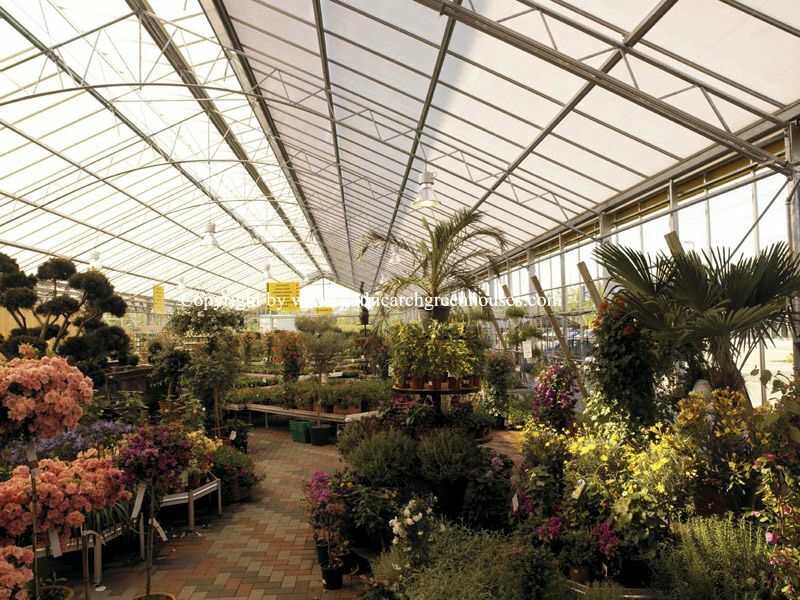 RGS Greenhouses include a number of free-standing greenhouses, a gutter connect greenhouse called the MT Peaked Roof Greenhouses, shade structures, benches and an entire line of products to compliment the greenhouse structures. 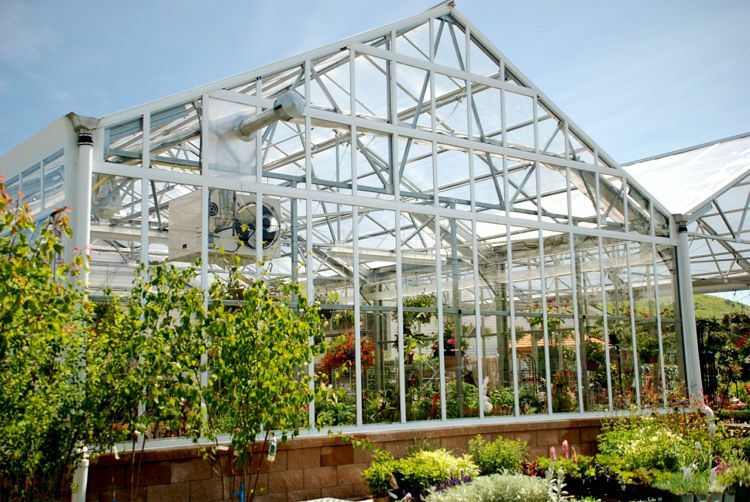 All greenhouses have been developed to be economical, yet rugged enough to handle the harshest snow and wind loads that New England and other regions of the country endure. The MT Peaked Roof Greenhousecan withstand heavy snow loads and wind loads which will allow you to get a good night’s sleep during the worst winter storms and hurricanes. RGS Hydroponic Greenhouse is growing a plant without soil usually in an inert substance such as rockwool, perlite, or a soilless media to hold the roots for water and nutrient absorption. 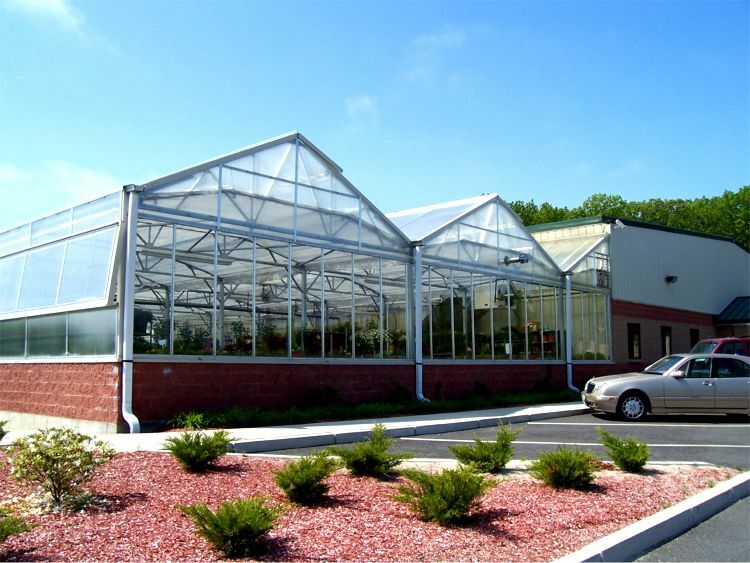 Organic Moveable GreenhousesOrganic growing requires planning and diligence. Before the first crop is ever planted, much thought must be put into the types of crops to be grown, soil preparation and the greenhouse environment. 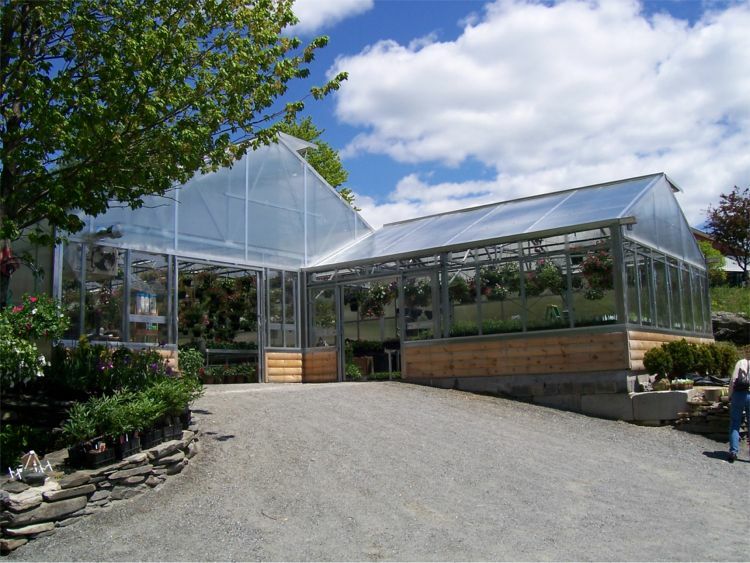 The greenhouse is best utilized to protect the plants from exterior weather conditions and grow crops in a “resourceful way”.